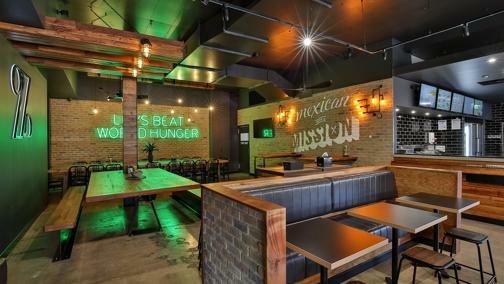 Australia’s largest Mexican food & takeaway franchise restaurant. Maximise the opportunity to reap 100% of the Landlord’s incentives. Receive comprehensive training & on-the-ground support. National, regional and local area marketing strategy, plans and campaigns. All things digital, including website management, SEO, SEM and social media. 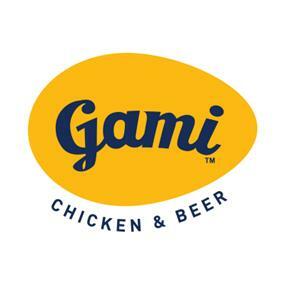 Each Franchise Partner is provided access to an online marketing portal that comprises of a toolkit of marketing materials to promote the brand in your local area. 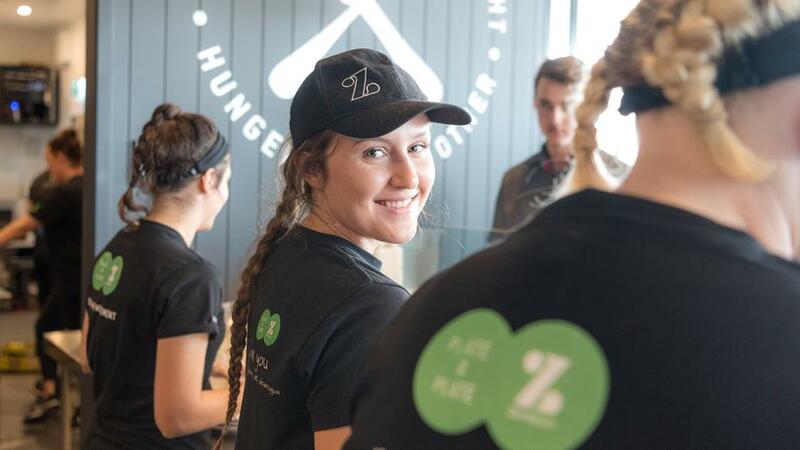 You will be inducted into the Zambrero family through a comprehensive minimum 4-week induction program, learning both our brand DNA and operations in a blended format. Zambrero operates through a network of Development Agents (DAs) across Australia. DAs provide support to Franchise Partners in the form of training, compliance, business analysis, marketing and coaching. 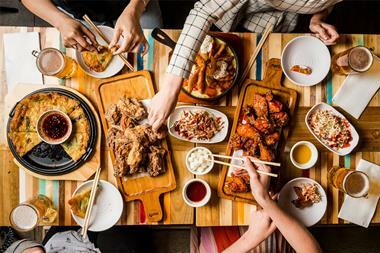 Training includes a 5-day induction at the Sydney Support Office, in-restaurant training in your home state and one-on-one support in the lead up to your restaurant opening. No food experience is required! Our Franchise Partners range from seasoned franchise professionals to young couples looking to start out in business. 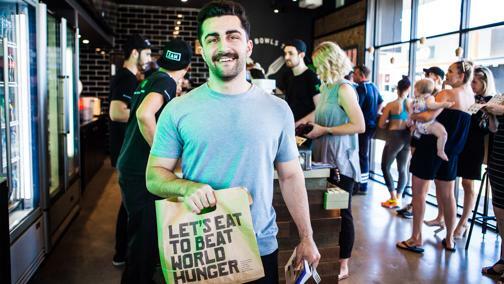 We look for individuals who have a passion and enthusiasm for our food, great customer service acumen and share our humanitarian mission. We will provide you with the training required to develop the skills you will need to effectively manage your own business. We are the LARGEST Mexican franchise in Australia and Australian owned. 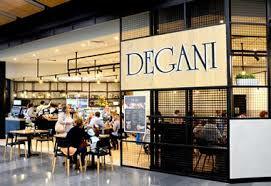 Opening 40+ restaurants per year, we will continue to expand both here in Australia and internationally. Whether you are looking for one or many restaurants, we will give you the support that you need. 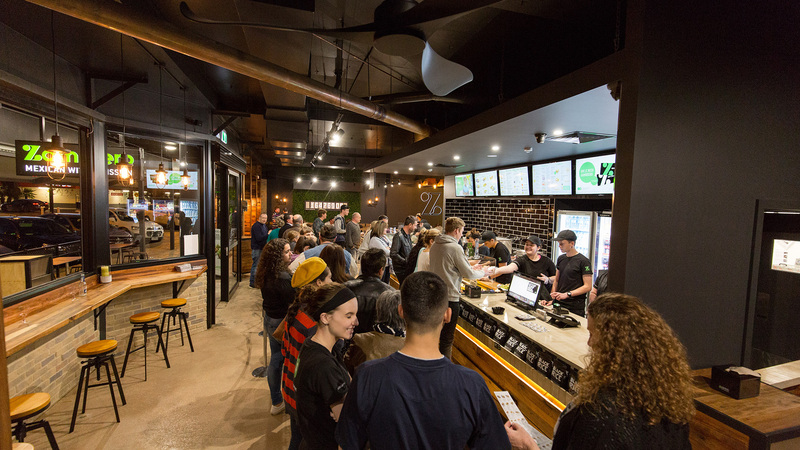 Our simple operations mean lower build costs compared to other QSRs (We don’t need an exhaust and most states don’t require a grease trap). 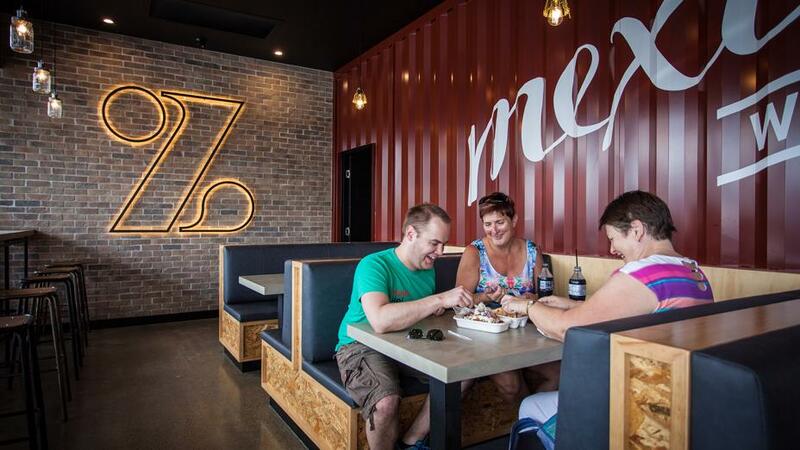 We also have several different restaurant formats to suit your budget. 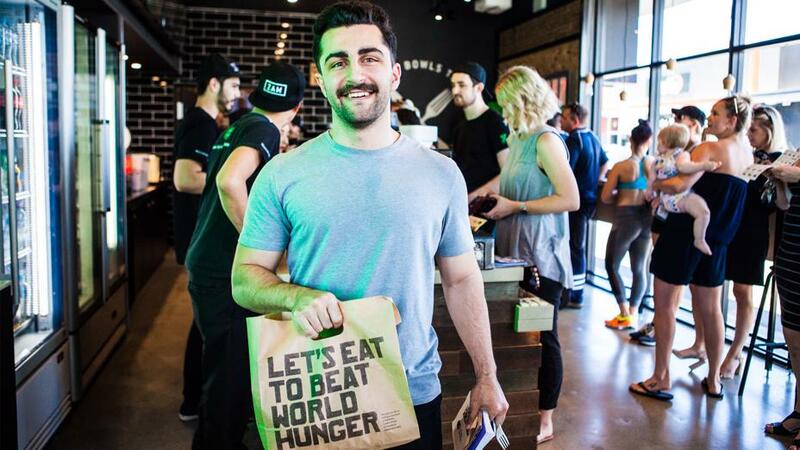 Plate 4 Plate is our way of giving back to those in need with every burrito, bowl or item from the Grab & Go range sold. 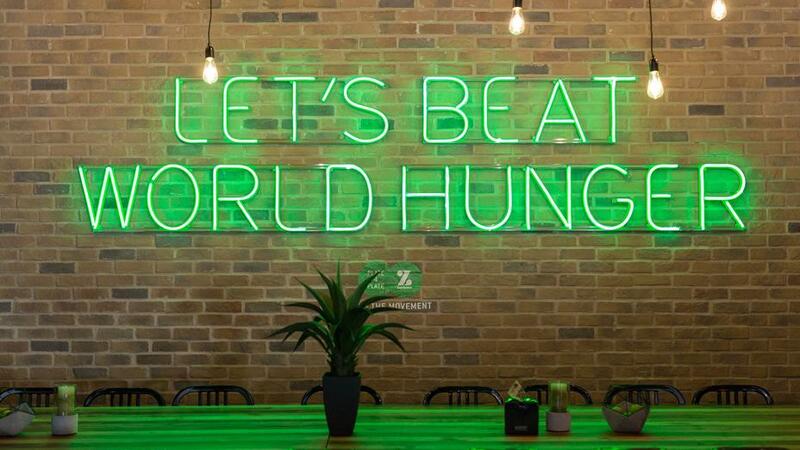 With the help of our Franchise Partners and customers, we genuinely believe we can put an end to world hunger. We are product people. We focus on fresh, healthy ingredients and are constantly innovating to stay ahead of the market. We have created an industry leading display unit to showcase and celebrate our food, designed to excite your customers and set you apart from the competitors. 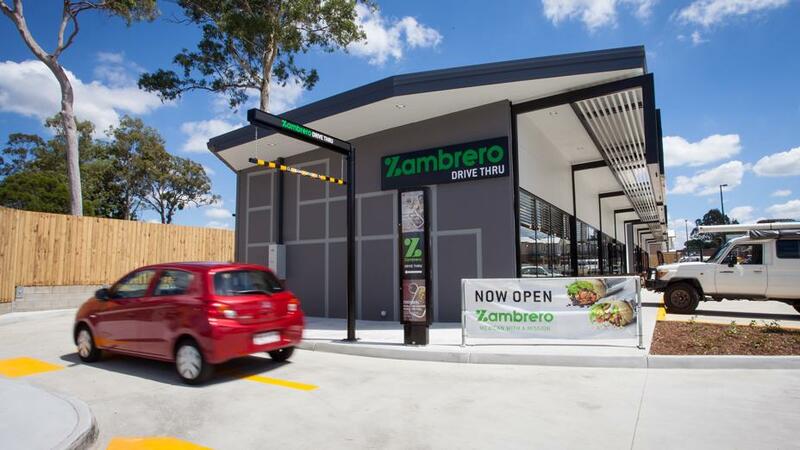 We were the first in the Mexican industry to create the Drive Thru format which has proven highly successful for us. 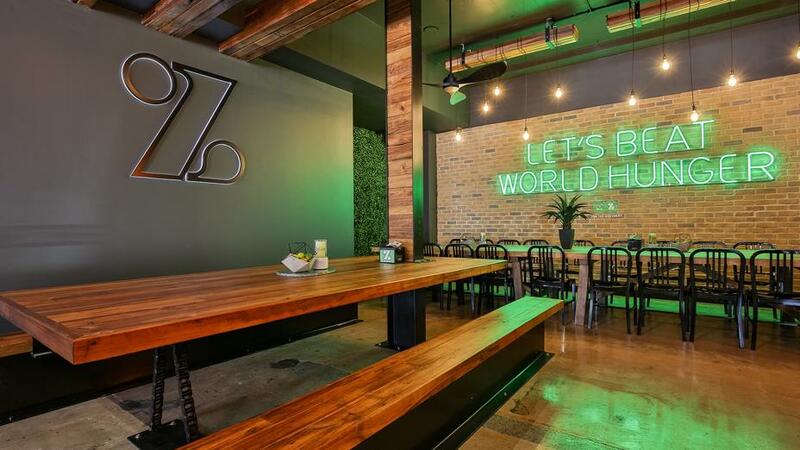 Our restaurant formats are funky and eye-catching. Zambrero partners with Development Agents across Australia which means that wherever you are, you have on the ground, local support from the moment you submit your enquiry, right through your journey as a Zambrero Franchise Partner. Our Development Agents offer experience and a wealth of knowledge across franchising, business and leasing. Also owning and operating their own Zambrero restaurants, they can provide you with first hand operational and business experience to assist you in getting started and to manage and grow your restaurant. In addition, Zambrero has a National Support Office team who work in collaboration with your Development Agent to ensure that your transition into your own restaurant is as seamless as possible and that you receive ongoing support, guidance and access to the best tools, systems and processes available. 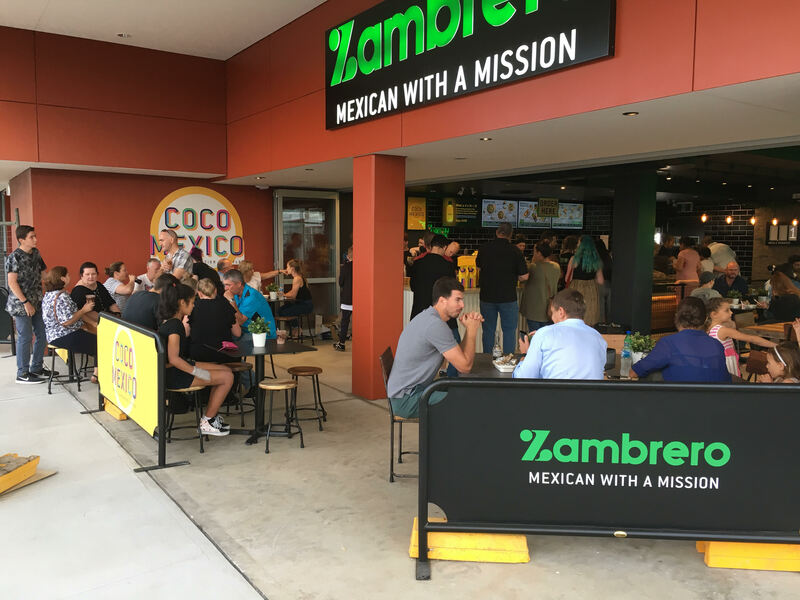 Zambrero is Mexican with a Mission. 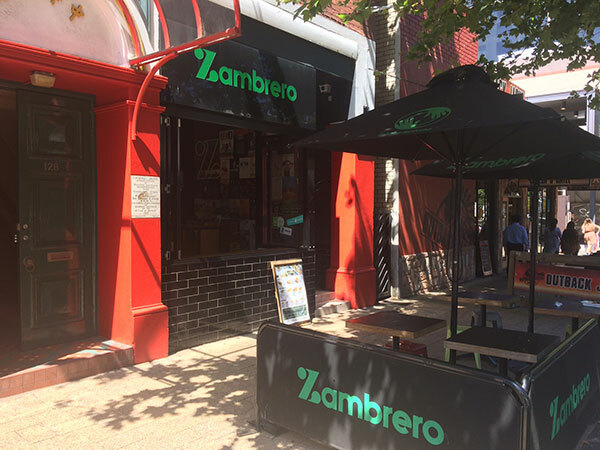 Started in Canberra, Australia in 2005 by Dr Sam Prince, Zambrero quickly grew to be Australia’s largest Mexican restaurant franchise and now has restaurants in New Zealand, Ireland and the USA. 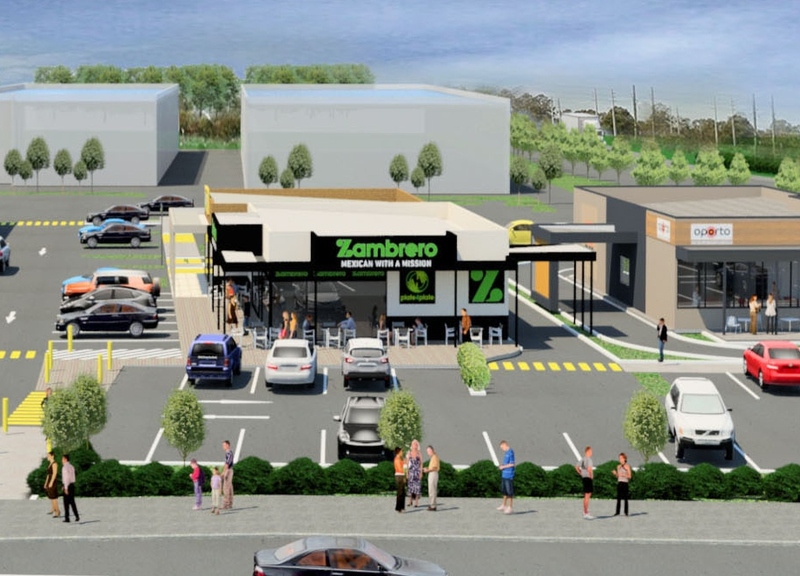 Zambrero continues to expand existing territories and sets out to mirror the success in other international markets. 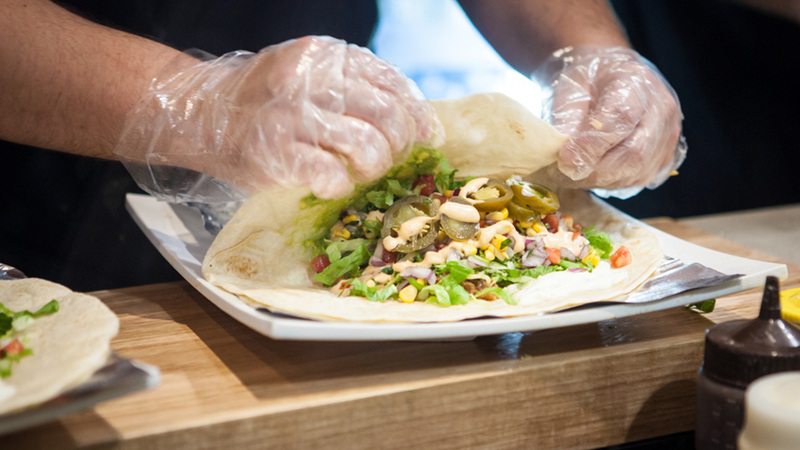 Zambrero Franchise | Mexican Food & Takeaway Restaurant Franchise | Join Us!